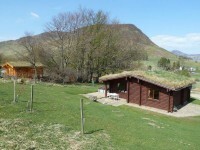 Two bedroom self catering cabin, sleeping 4 persons, with outside hot tub and accepting dogs. 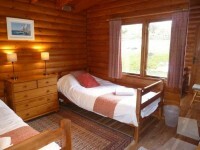 Sleeping for 4, in 2 cosy bedrooms. 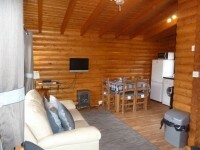 A small two bedroom self catering log cabin. 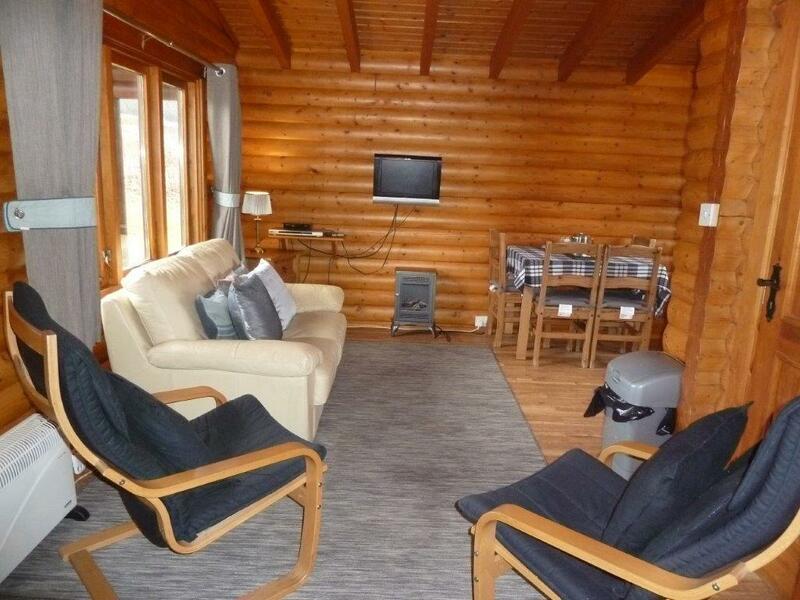 A great log cabin for a weekend break with friends or a relaxing stay with family. 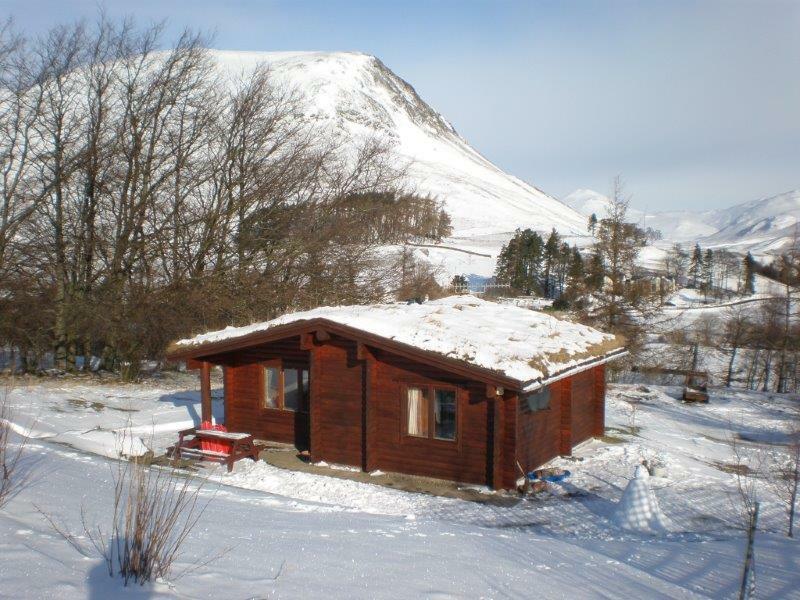 Tucked into our hillside this cabin’s views north towards Ben Gulabin and Glenshee Ski Centre are panoramic. Private outside hot tub and to the south there is a patio with coal BBQ and outdoor tables and chairs. 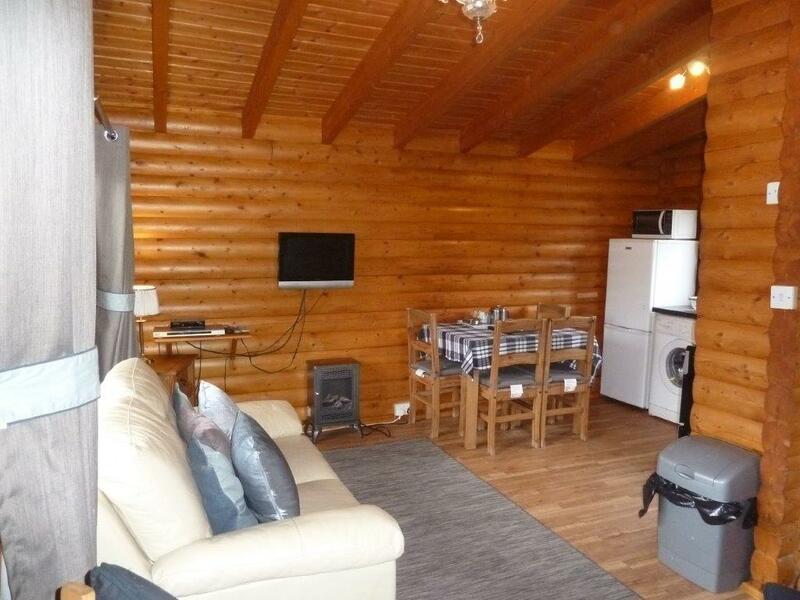 Two bedrooms – One double bedroom and one twin bedroom. One open plan living, dining room and kitchen. One Bathroom with shower only. We accept dogs in this property. Sorry no smoking inside the cabin. Thank you for a wonderful stay. 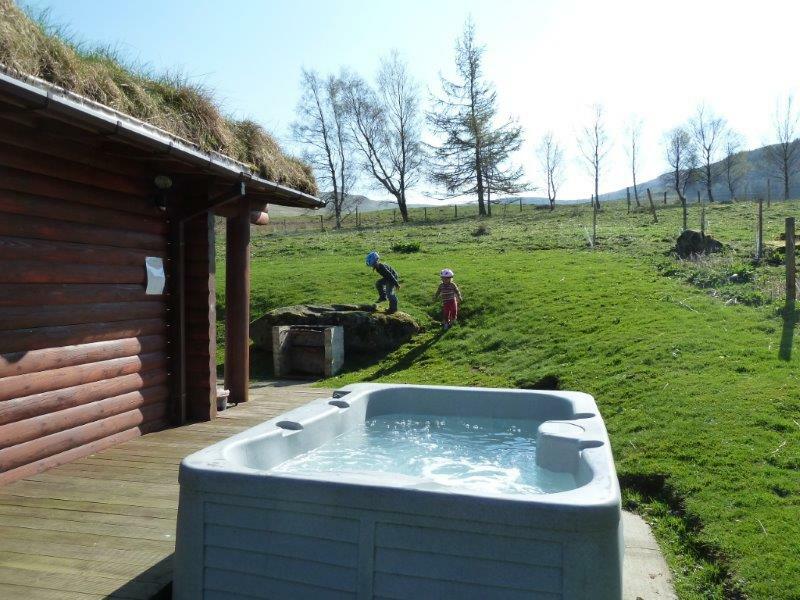 We loved the hot tub and surrounding views. 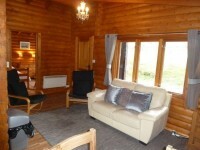 A wonderful stay at Clashmore. Great relaxing setting. 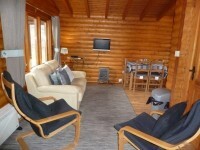 The lodge had everything we needed on our stay. Thank you. 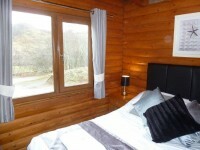 Lovely clean cabin, enjoyed our stay. 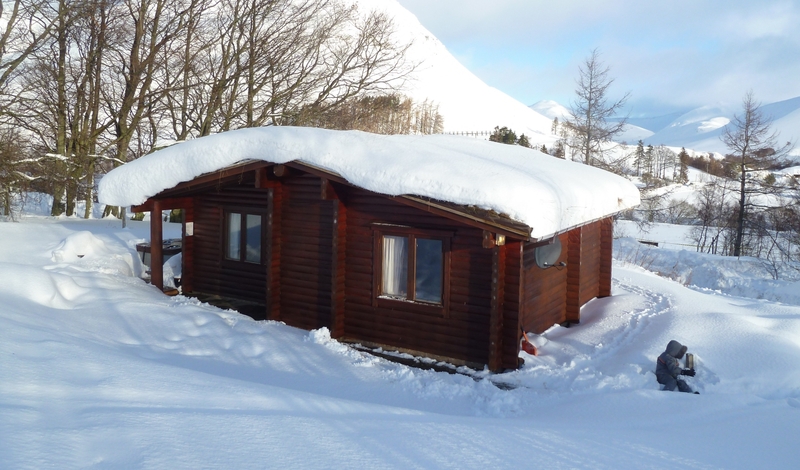 Will hopefully book again in summer. Will recommend to friends and family. Clashmore is available all year round, for 2,3,4 nights or longer stays of 7 nights or more. Perfect for a short break with friends or longer family holiday. 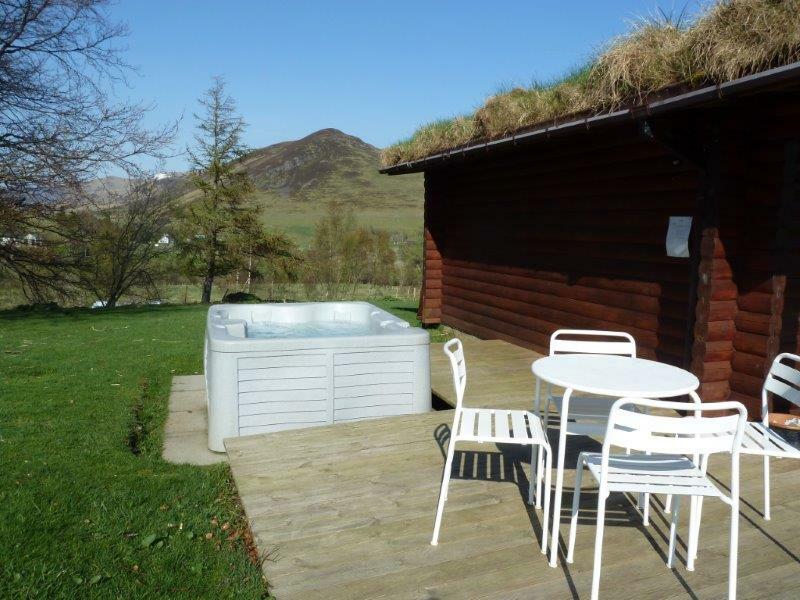 Private Hot Tub on the outside deck comfortably seating 4 persons. Relax in Peace. 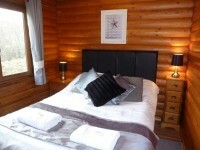 Keep in touch during your peaceful break away with our free Wi Fi service. 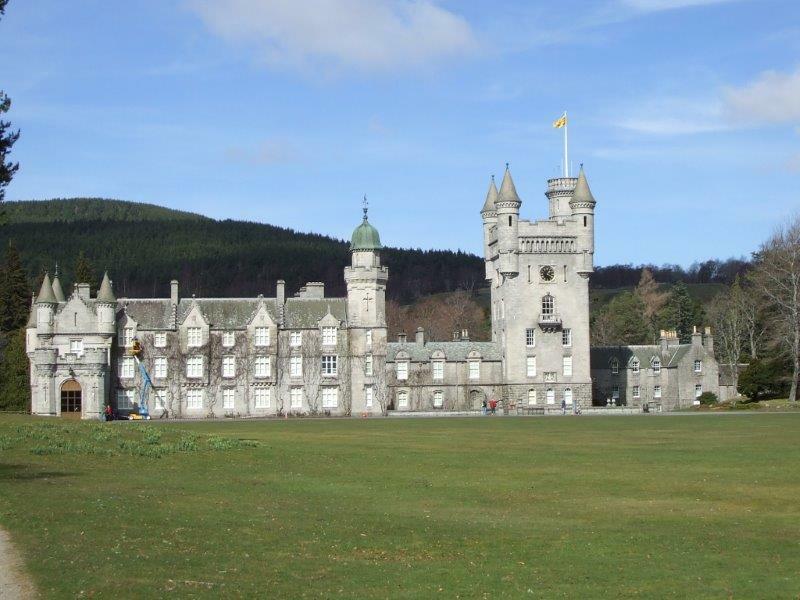 Tour Nearby Royal Deeside and Balmoral Castle. 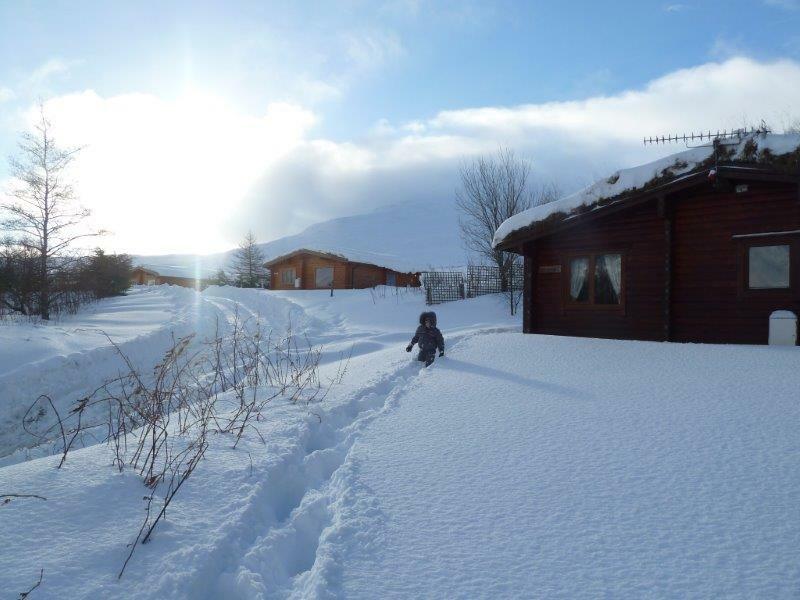 The Cairngorm National Park is your playground or visit a choice of whisky distilleries under an hours drive away. 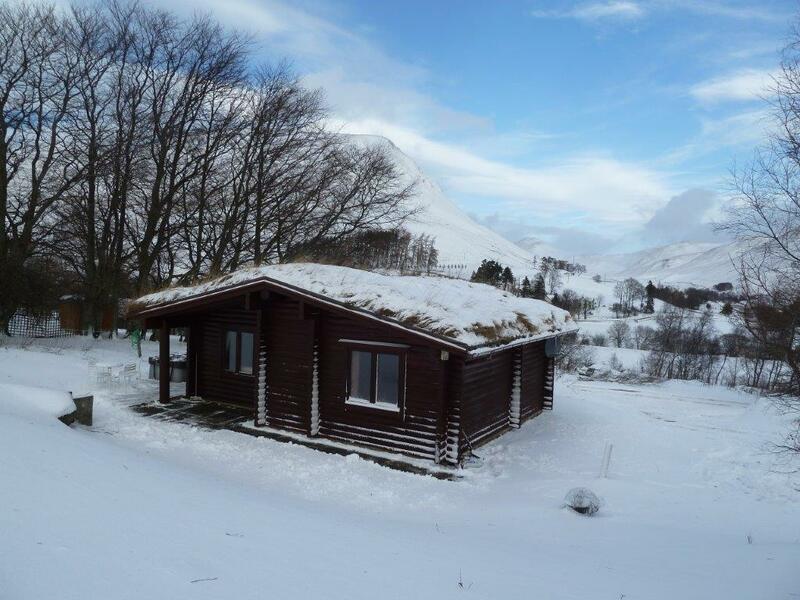 A self catering log cabin, tucked into our hillside with great views up Ben Gulabin, Clashmore is a cosy cabin perfect for friends or family to enjoy an outdoor skiing or walking break from. What Else Does Clashmore Include? 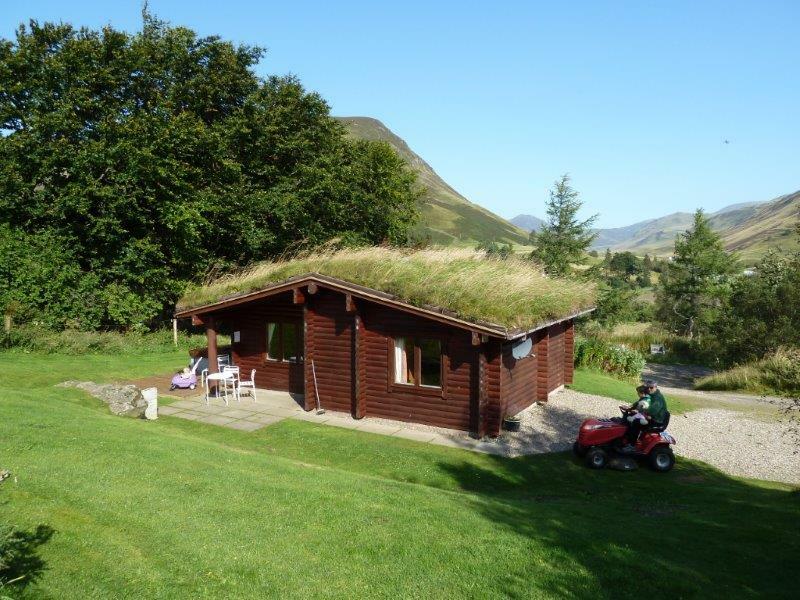 Plenty of outdoor space to enjoy the rural atmosphere. Parking right outside the cabin for two cars, with further parking at the bottom of the drive if access due to snow is difficult. A travel cot and travel high chair upon request. 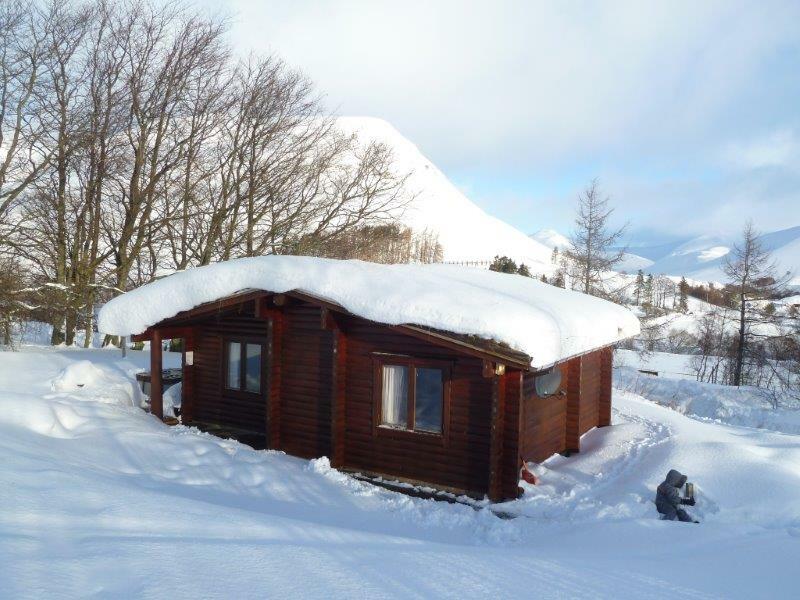 A private water supply, tested in line with EC standards. 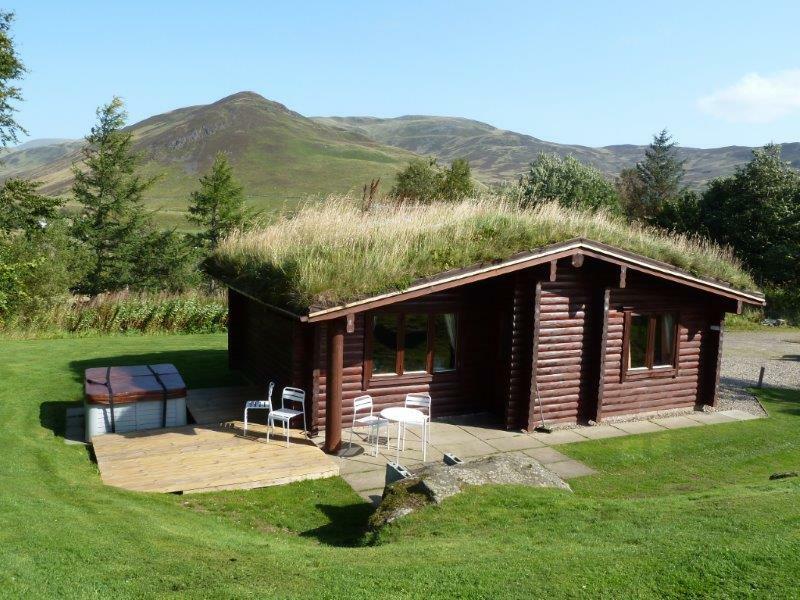 An opportunity to enjoy the local wildlife from the comfort of your cabin, including the friendly pheasants. 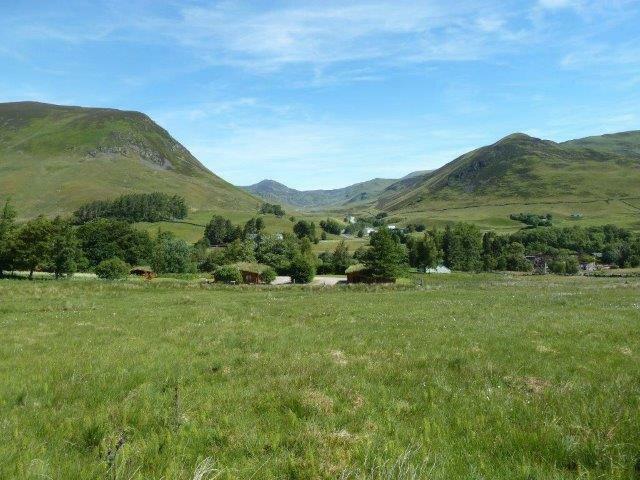 Views towards the nearby Glenshee Ski Centre. 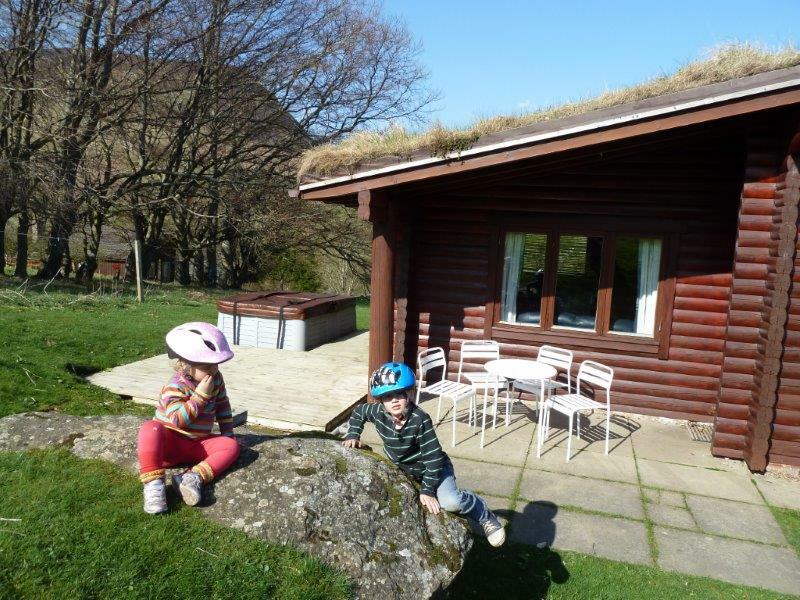 The chance to relax and stay in something a little different, A NORWEGIAN LOG CABIN WITH A GRASS ROOF! Arrival may be at any time after 4pm on the first day of your stay and departure before 10am on the last day of your stay. 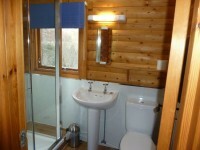 Electricity is read by meter reading and payable upon departure of the cabin. 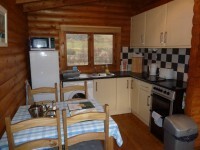 We do welcome dogs in Clashmore and Benearb at £2 per dog per night. Sorry no pets in Dalhuddal,Cragdhu & Scotsview. We provide all bed linen and bath towels, however do recommend bringing a beach towel for use with the hot tub.